One of my readers asked for more information on some of my favorite foundations that I’ve talked about on YouTube but not necessarily blogged about. I thought that was a great idea and something that maybe some others would like to see. I thought we’d start with a great foundation that I first purchased back in 2012. It’s one of the most expensive ones in my stash and its very good! 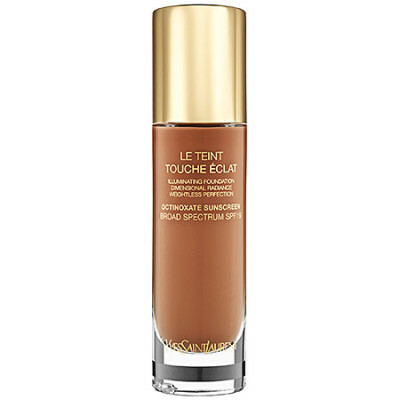 Touche Eclat is a foundation that makes your skin glow. Its billed as an illuminating foundation and I agree. My skin glows and looks amazing wearing this one. I have combo skin so I can only really take advantage of this one during cooler weather. I have used it quite a bit this month and will until mid April. Right now with a good primer (mattifying) I can enjoy this foundation fully. The things it does for my skin are quite amazing. During the Winter my skin tends to be a little dull. This adds the life back into my face. Makes me glowy and brings the warmth back like Spring has hit my face even though its Winter all around me. But make no mistake it looks very natural. It looks like your skin but better and YOUNGER! Can’t beat that. If you’ve experienced Touche Eclat the pen you might know what I mean. That pen is a complexion brightener and this foundation builds on that principle. In fact I like the foundation way more. I really enjoy breaking this foundation out when Winter does its worst. My skin tends to get as gray and dull as it looks outside. Bah humbug. I prefer applying this foundation with my fingers, a sponge, or a brush. It looks great all three ways but since its so expensive I prefer using my fingers when I can so as not to waste any product. A sponge or brush will get you a more airbrushed look though. A few pumps will do. It spreads easily and isn’t a super thick formula. There are quite a few foundation shades available. I think they cover a nice range of skin tones from fair to deep. Over fifteen shades in all. B80 is mine and its for deep complexions with golden brown mahogany undertones. 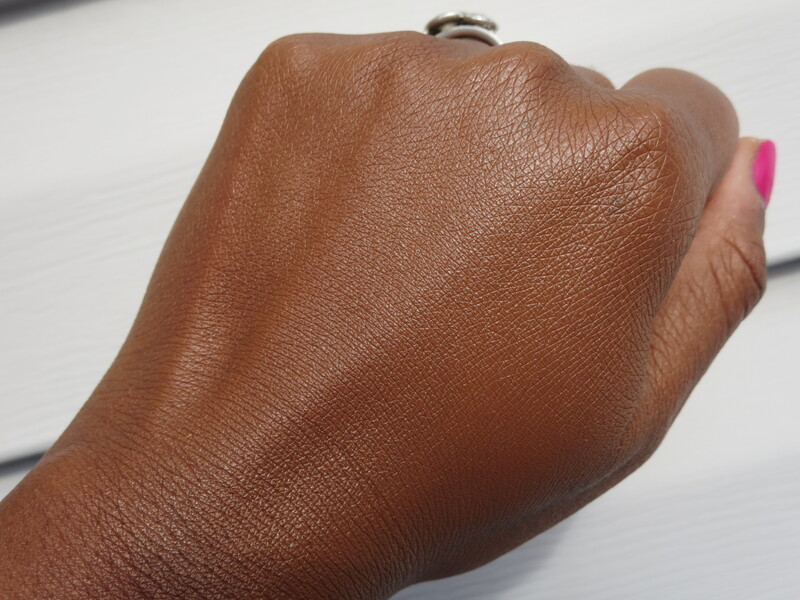 The key is getting the right match for your skin and after swatching a few shades you will. I always suggest swatching foundation on the side of your face. I pick three shades and the one that I can’t see sitting on my skin because it blends in evenly wins. That’s the one I’m taking home. Check this out at Sephora or at the YSL counter. I recommend getting a sample and giving it a test run. In talking with others since it’s release I find that people either love it or hate it. 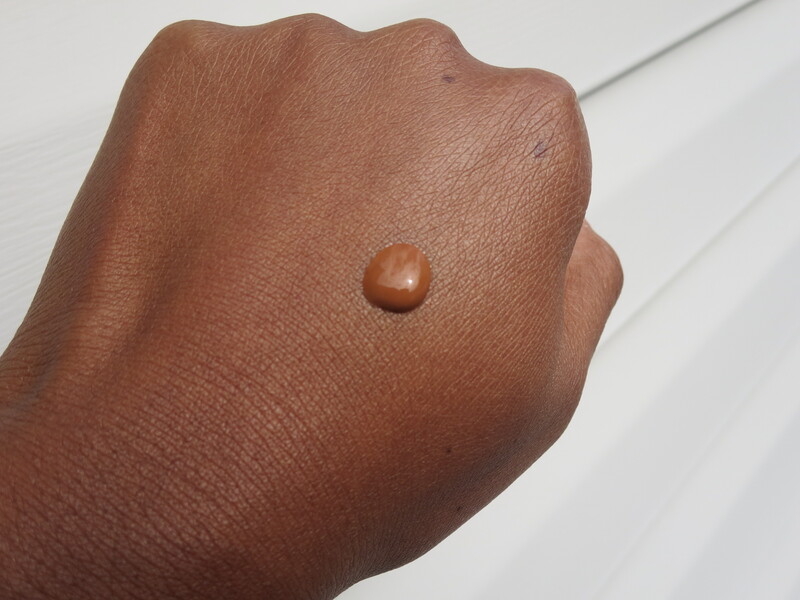 I tend to prefer medium coverage foundations like this one. Now overall more people love it but it’s the type of thing that really depends on your skin type. 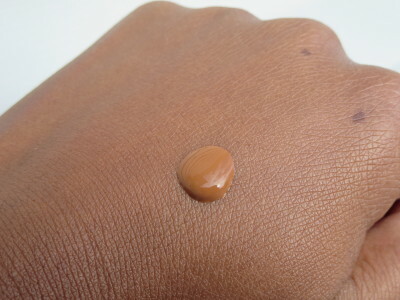 This foundation should be something that you really love and will use or else skip it! Here are some pictures of my shade B80. Sorry it’s one of those days where the sun is out one minute and gone the next! There is a little coverage test that I use with foundations quite a bit. If the foundation is medium coverage after application you can barely see the birthmarks (two dots) near the knuckles on my hand. If you can’t see them at all it’s more of a full coverage foundation. I find that most often when I’m out swatching so many foundations claim to be medium coverage and they just aren’t. This one is a true medium yet buildable coverage base. And when it’s blended out….it’s glowy goodness! Again I recommend getting a sample first if you can. I love this foundation and I’m sure if I had normal skin throughout the year this would be one of my top three favorites! I’m getting a sample of this! My skin gets so dull during the Winter. I wanted to try this so bad a while back, but just couldn’t find a color match. B70 was too light and BD70 was too dark and red. But that’s normal for me, I am usually in between two foundations shades. So I agree with you that people that want to try it definitely need to go to a counter for a sample first. I hate it when that happens. being in between colors is the worst! 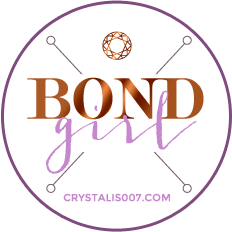 And if a sales rep tells me I need to purchase two shades of an expensive foundation I get a little irritated…..
i had the same issue with this foundation, and B80 made me look very tan:( We need a B75! OMG! That looks so good. That settles it! I’m getting a sample this weekend. Winter really does make my skin dull. Thanks for reviewing! It’s a really great foundation and I am so glad your getting a sample! So many people skip that set but I really think it’s important with a high end foundation. I have to try this one. I have seen this at the store and figured they didnt have deeper shades! This is a great foundation. I actually bought it early last year on your recommendation(VIDEO). I have oily skin so I can only wear it in the winter. But it is worth the money! It makes the skin look soo good! I’m so glad you like it! I only wear it when its cooler out also. I wore it earlier this week and three people told me in one day that my SKIN looks amazing. I like that they didn’t even think I was wearing foundation. Then they wanted to know which one it was ha!